The above basically means 240V input, 110V output at 2 amps. More information regarding our enclosures. Is Watts (W) the same as VA ? Not exactly, if your output / load is inductive (ie. a motor) it needs to be converted to VA. If the load is a large electric motor, then further upsizing of the VA may be required. These two windings can be considered as a pair of mutually coupled coils. 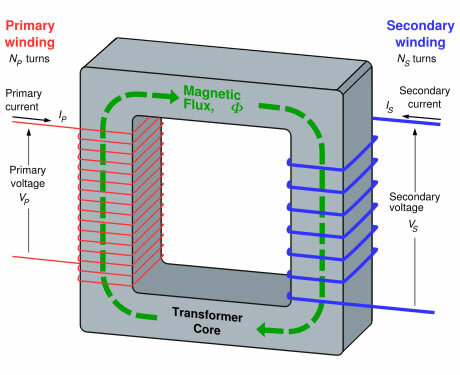 Energy is coupled between the windings by the magnetic field that links both primary and secondary windings. Two windings and an iron core, step-up or step-down as windings are different ratios. Transformer with two windings and an iron core. Transformer with three windings, two secondary windings. Transformer with an earth screen. The three primary windings are connected together and the three secondary windings are connected together. 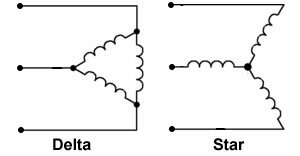 This is also sometimes referred to as a polyphase transformer. The most common connections are Y-A, A-Y, A-A and Y-Y. There are many possible configurations that may involve more or fewer than six windings and various tap connections.